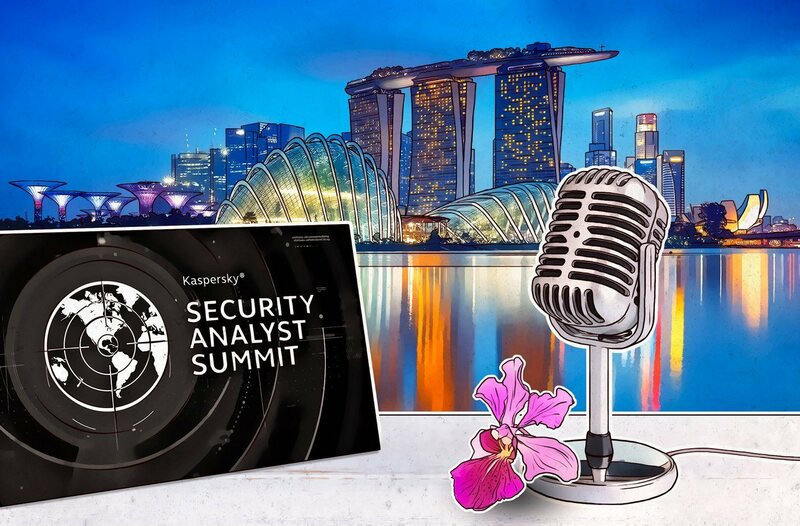 In this special episode of the Kaspersky Lab Transatlantic Cable podcast, we will continue to preview the upcoming Security Analyst Summit (#TheSAS2019). The conference will take place in Singapore April 8–11. Today, my guest on the show is Sergey Lozhkin. Sergey is a senior security researcher on the company’s Global Research and Analysis Team (GReAT). During the course of our chat, we discuss a wide range of topics, from his current projects to what he expects heading to Singapore for the first time, the insecurity of hospitals, and his talk at the conference. We also delve into his upcoming training at #TheSAS2019, entitled The God-Mode Practical Training in Static Analysis of APT Malware. This training session will cover most of the steps required to analyze a modern APT toolkit, from receiving the initial sample all the way to producing a deep technical description with IOCs.